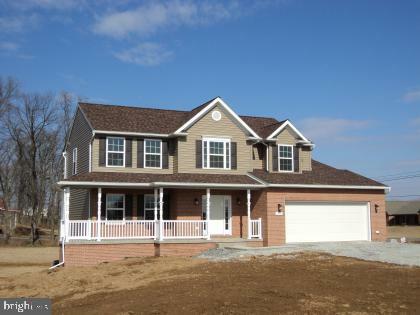 All Cascade homes currently listed for sale in Cascade as of 04/23/2019 are shown below. You can change the search criteria at any time by pressing the 'Change Search' button below. If you have any questions or you would like more information about any Cascade homes for sale or other Cascade real estate, please contact us and one of our knowledgeable Cascade REALTORS® would be pleased to assist you. "Seller $10,000 allowance for Buyer personalization availableIf you've ever dreamed of owning a log house in the woods, this is it! 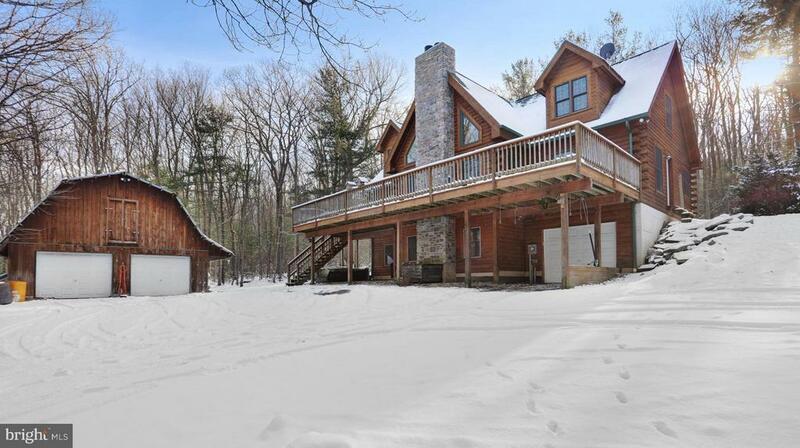 Gorgeous Southland Log Home in convenient location near historic Pen Mar Park. Set back off the road for privacy. Plenty of space to spread out on over 9 acres of land. Expand the interior sqft by finishing off the partially finished, walk out basement. Detached 2 bay garage, plus attached 1 bay makes for plenty of storage space and working space for the outdoors person. Main floor master bedroom, double Viking wall oven, large deck, and public water are all major benefits to this property. There is a well too that was installed and used when home was built, but is not now hooked up since public water came through." "New home to be built. 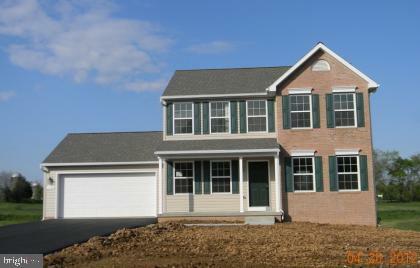 Price includes lot, site costs, permits/fees, basic home plan. Others plans to choose from. Plenty of options & amenities." 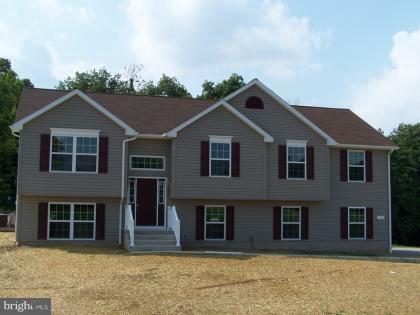 "This is a very nice lot with a to be built Ranch style modular home. Other models and pricing available. Easy commute to Hagerstown, Smithsburg, Waynesboro, Thurmont. Why buy used when you can have NEW!! Agents call me so that I can register you with the Builder so that you can get payed.The builder works with multiple modular homes companies.BREAKING GROUND SOON. OWNER FINANCE POSSIBLE." 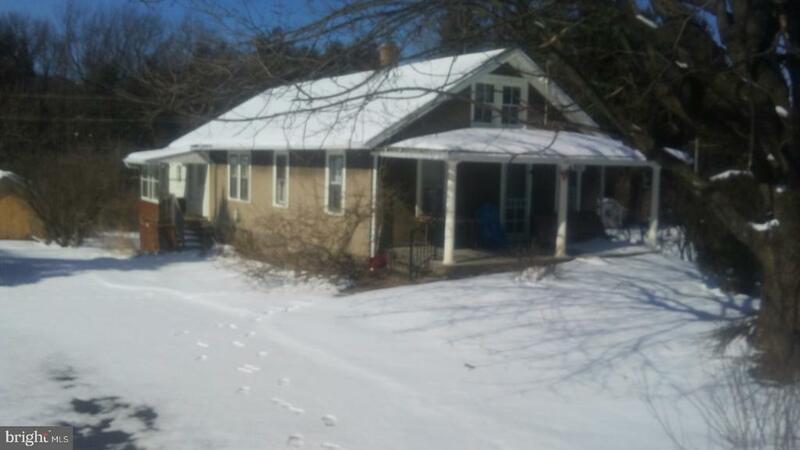 "Large Farm house with acreage on upcoming online auction event. All properties are subject to a 3% buyer~s premium, and bidding is pursuant to the Xome Auction Participation Agreement. 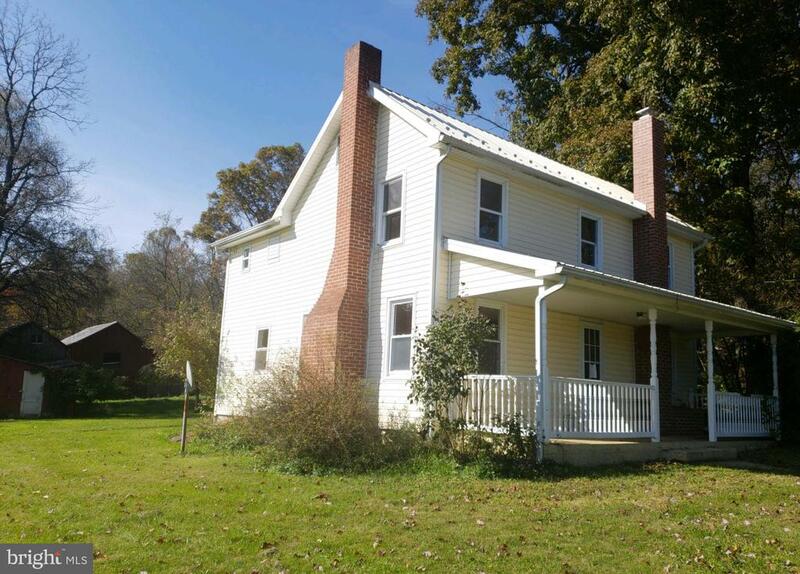 Please contact listing agent for property details"
"This early 1900~s cottage style home awaits your renovation rescue. Still retaining many of its original highlights such as solid wood interior doors with transoms, oversize entrance doors. Wrap around porches and tall window shutters. All allowing for a period correct restoration if you so desire. 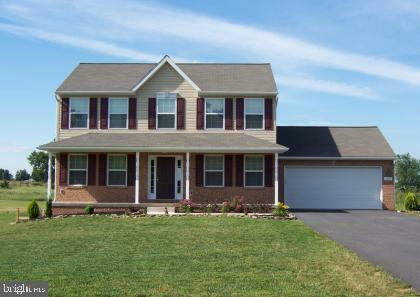 Situated on a nice one acre plus lot. Bring your imagination and vision, what can you do with this project? Call today to take look." "FIXER UPPER. AS IS. SEE IT NOW." "FORMER POINT VIEW HOTEL OVERLOOKING PEN MAR PARK! Home of Virginia Bruneske, painter of Pen Mar Carousel; Home features 6 BR, 1 Bath, large LR & DR, Family Room, Kitchen, beautiful floors & knotty pine interior. 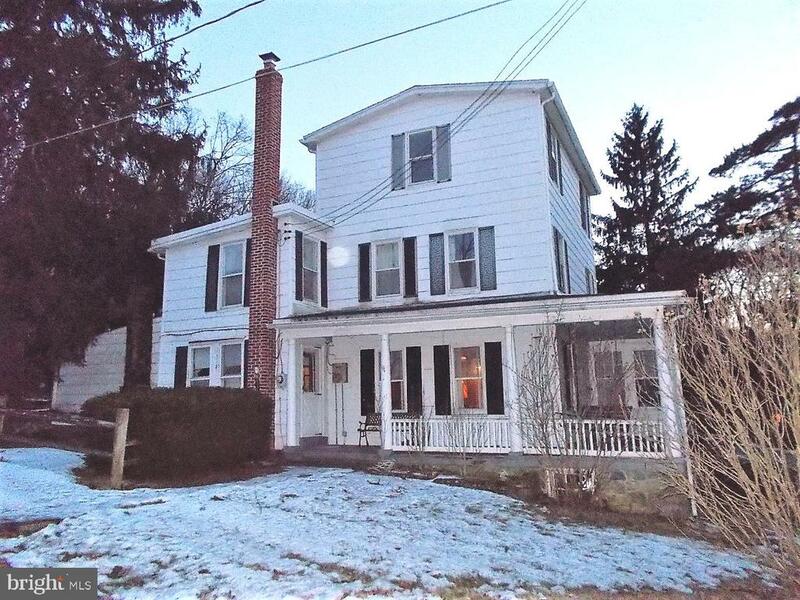 Home has tons of potential & in need of updating! 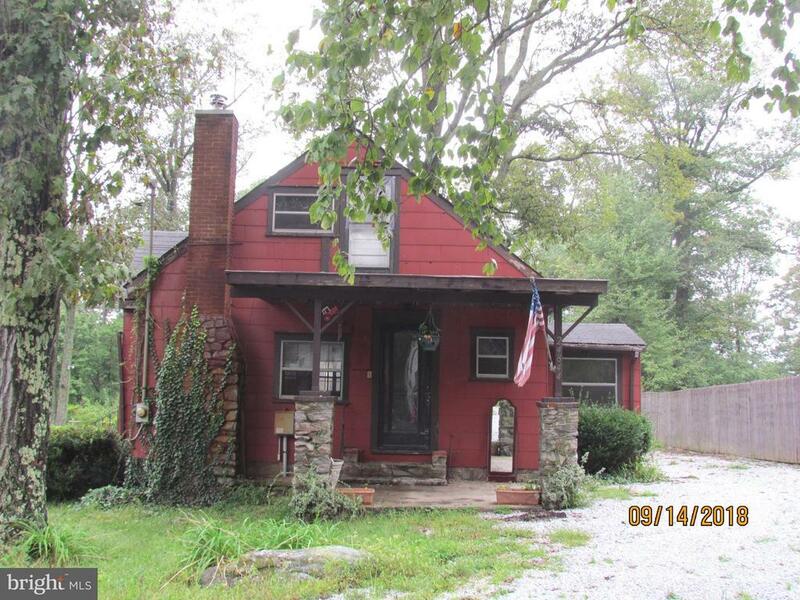 Vacant Lot across street also available!" 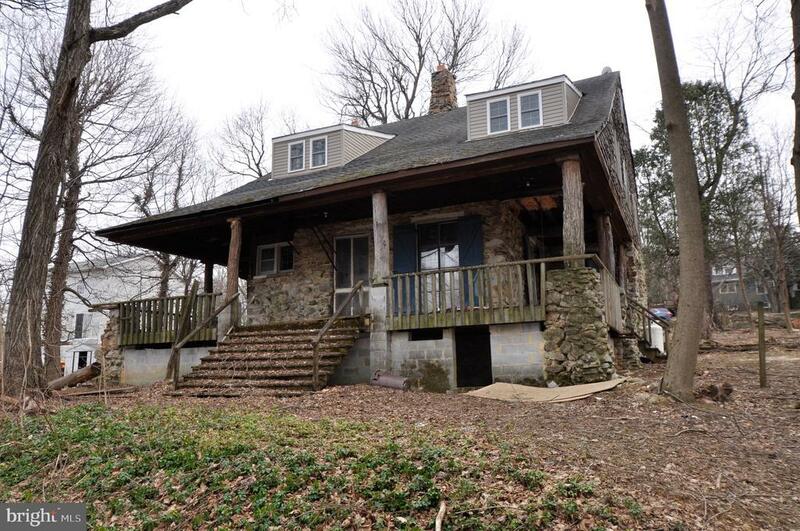 "INVESTOR or REHAB POTENTIAL - Quaint Cape Cod nestled in the Catoctin Mountains - custom-made stone fireplace in LR, hardwood floors throughout, on level .30 acre lot, breakfast nook off kitchen, sep laundry room. Fixer Upper being Sold AS IS - Cash or FHA Rehab Loan"